Match-three puzzle: Those who play sure know that it is. 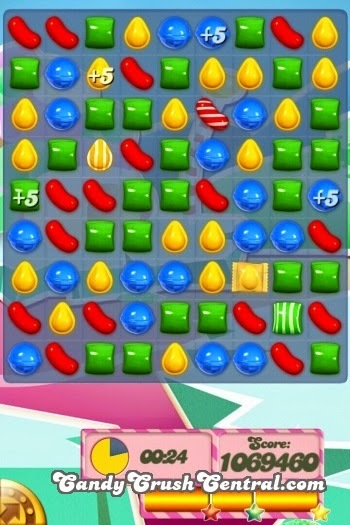 When you match three candies of the same colour, it clears up the space and drops new candies, which moves the game further. 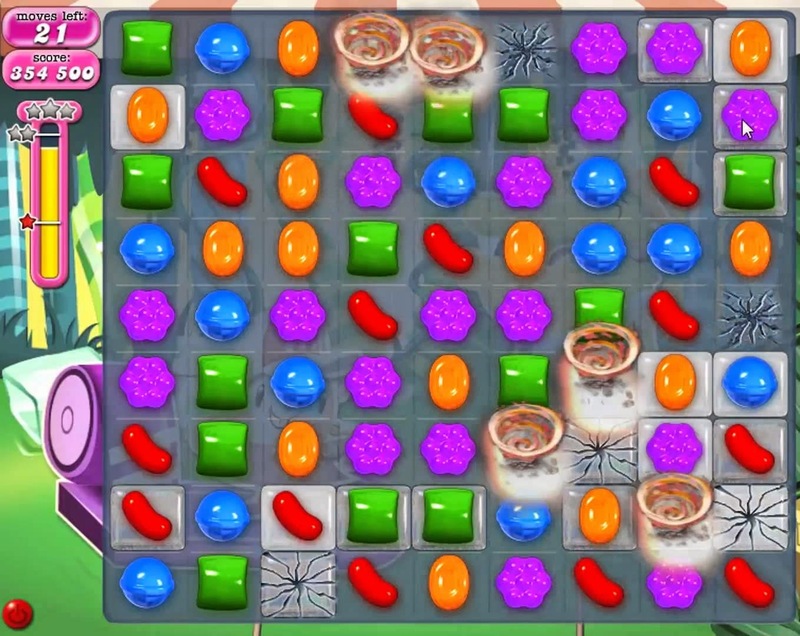 And when you match four of the kind, it becomes a striped candy/wrapped candy, which is even better for clearing the provided board and moving forward, and similarly when you match five of a kind, it makes a sprinkled chocolate bomb which is the best of all I have ever known. This was about the game. But this taught me that you can never move forward thinking of your own self and by being selfish. You must work in groups to take your aim forward. This game teaches team-work. But the similar colour candies teach that you must be with like-minded people to be able to progress. 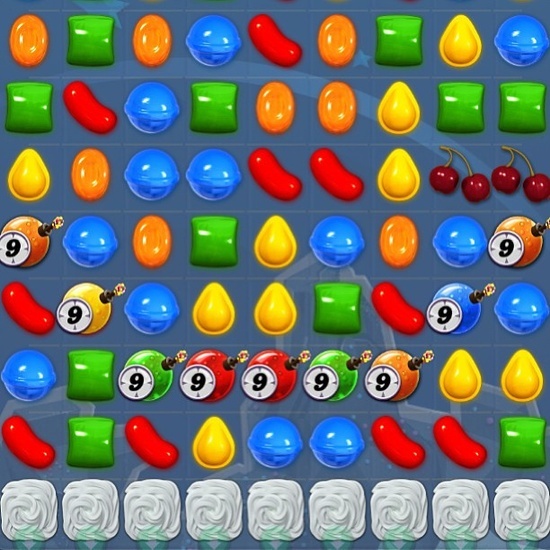 The more people, the better and faster you move towards your goal; just like if you make five sprinkled chocolates on the board, instead of clearing by matching three, you clear the lever faster and easier and move forward. Limited number of moves: For clearing each level, you get a limited number of moves (25/30/50 etc.) and when you are done with those moves, if you did not plan well ahead, you fail at the level. This taught me that I must plan each and every move of mine in life very carefully to move forward, lest I want to fail at whatever I am attempting to do, and then I have to start over again, no matter how well I was going through (just like in the game). Planning is the key and you just cannot achieve something just like that. 5 lives at a time: The game provides 5 lives at one time to play for. After you lose all the lives in the game, you either wait 30 minutes for each life, or you might as well ask for one from one of your fellow players from your friends. This taught me that if you have went unplanned and have lost at a task or failed at accomplishing something, you must never be too hard on yourself and you must rest a bit before you try again. The time you rest would also let you ponder about where you went wrong and what you could have done better, (like in the game) and what mistakes you made so as not to repeat them again. This way you probably do better the next time you try. You must also not feel shy to turn to your friends as well if you need help (lives as in the game), but never be too dependent on anyone because they shall extend a helping hand only if they are available (read: online) or if they want to.. So you must wait for your time in life (like the 30 minutes game time) and always believe in yourself. Obstacles: There are obstacles in most of the levels like the chocolates, meringue, the toffee tornado or the liquorice swirls which regularly make the levels even more difficult to pass through. 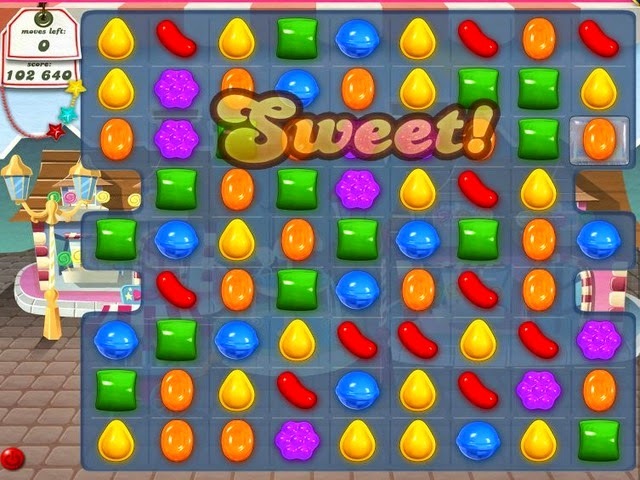 Sometimes the candies are placed in a very difficult position to make matches and sometimes you clear the level by collecting certain orders in the game, such as 'n' number of yellow/red/blue candies or some fruits or some combos.. and you don't pass through until you collect all of them. This taught me that obstacles are a part of life and they ARE bound to come, either we accept them with a smile or a frown is totally our wish. Obstacles are a God's way of testing you and you can either live a life of "going to do.." or take up the challenge and face the difficulties. Also, you MUST give your 100% at every step, no matter how many obstacles come your way, to be able to succeed (as in the game, you collect ALL the orders to pass the level) and until you do, you remain on the same step. 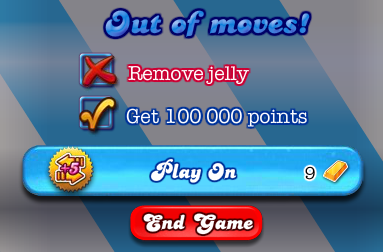 Clearing the jelly: Clearing the jelly sure is a part of most of the levels in the game. 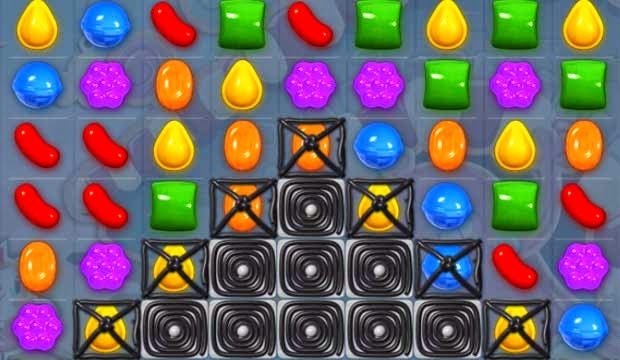 The jelly blocks the vision of the candy and it has to be cleared to either make a way for the orders to be completed or for passing the level itself. The same way, life gives us good and bad times, and sometimes our vision is blurred when the going gets tough and our eyes are filled with tears. But just like the jelly which has to be removed to uncover the candy, our vision has to be cleared, and the tears be wiped away to clearly see our goal and aim towards reaching it. 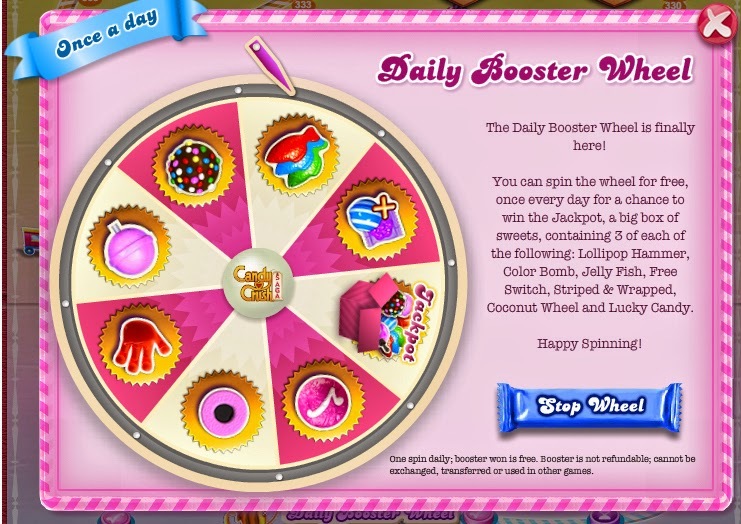 The daily booster wheel: Everyday you rotate the daily booster wheel in the game and you get one free booster. That may not be the one you have desired for, or the one you might need to clear the game, but you can save it, and it sure WILL be used somewhere in the next levels. I know all of us desire to hit the jackpot, but I personally feel that's being too selfish and asking for too much. These things taught me that no matter how difficult/boring/bad day you might be having, God always gives us something to be happy about every single day. That may be in form or rewards if you had a nice day, or in form of lessons if you had a bad day. Either way, that's useful for our future life and we must accept it with gratitude and not be too selfish because God gives us not when we ask, but when it's the right time !! 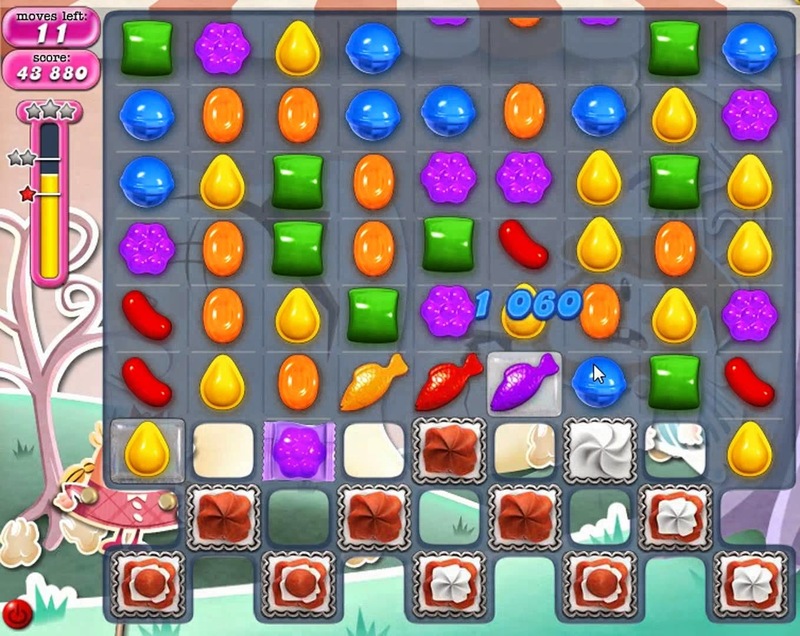 The special candies: On some levels, the game hands us some special candies, which further decide the completion or no-completion of the level. The same way, life offers us some special situations which is not always in our hands, and sometimes it depends upon how we use those special situations to our benefit. Chameleon candies change colors every turn, and just like that life can sometimes be hard to predict and might take some surprising turns. Mystery candies, which randomly turn into special candies/blockers/timed bombs; same as life which hands us some people which are a mystery in life and when we later realize, they could be the worst person you ever met, or they could become our best friends/soul-mates for life. Either way, just like we DO open the mystery candies, hoping for the best, we must learn to trust and believe that God has either sent them to be with us forever, or to teach us a lesson, which would later be required in life. 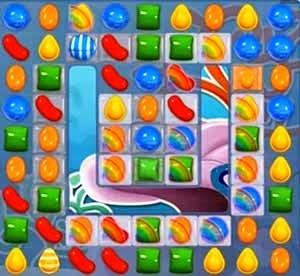 Sometimes we get extra time candies in the timed levels and we get the benefit only if we can get to them; just like in life sometimes life gives us something extra, some extra opportunities, but in order to lay our hands on the same, we MUST also work harder, and once we get those benefits, we can use them to bring out the best in us. Passing episodes: The game is divided into episodes and when all the levels in an episode are complete, to play further next episode, three friends need to give us tickets and we cannot play further till the next level. This taught me that we must not be too hard on ourselves and set short-time goals for ourselves, and once that short-term goal is achieved, we must take a short break and celebrate it with ourselves. Give ourself a treat, reconnect with old friends (give them a call/drop an e-mail) or watch a movie/read a book just for leisure; and that time sure shall recharge you and fill you with a new energy. 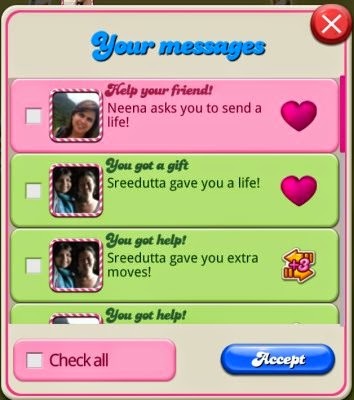 Giving lives/extra moves: I'm sure you might have noticed that when you open the game, sometimes it asks you to send lives to your friends, even if they did not ask for it, or help the friends who are struck at a particular level by sending extra moves. This teaches us being helpful. This teaches us empathy. This shows we MUST lift up people in life, and pass out smiles and hugs to everyone we meet to make their day better and lift their spirits up. Above all, it's free.... (just like it costs nothing for you to send help in the game). Keep helping to make the world a better place. 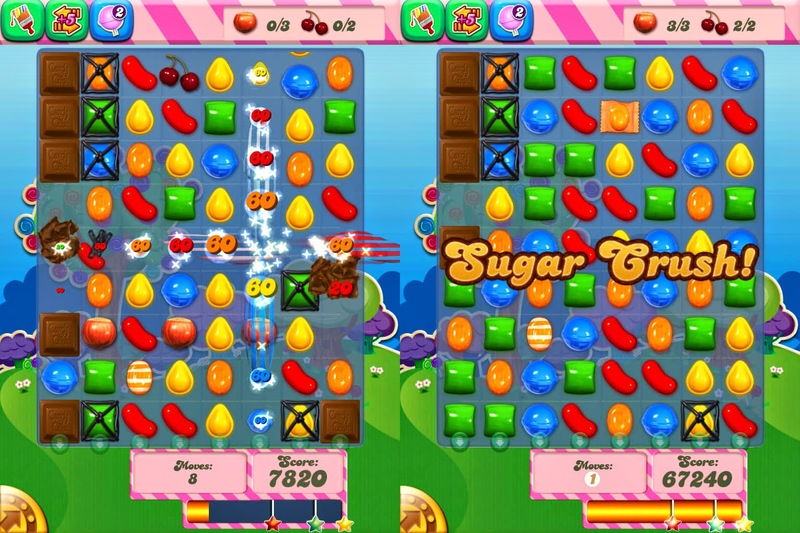 Sugar crush: Yes, the famous "sugar crush" on the game. 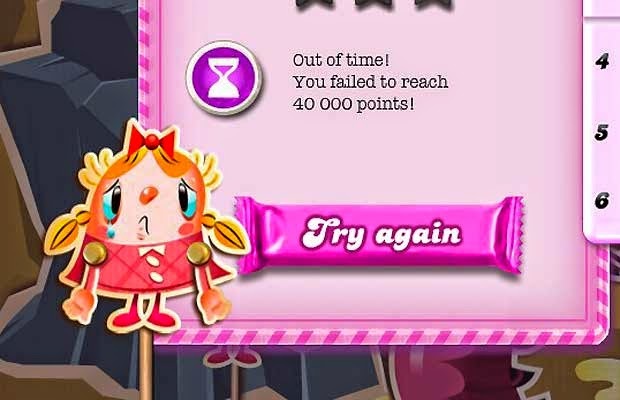 If you finish the level in less moves than given, then you experience the sugar crush, meaning you get a striped candy for every move left so your score increases exponentially. Same happens with life.. if you take up a step in life in little time, then the time left is all yours. Don't rush towards the next step immediately. Yes, of course we have to move on to the next, but breath and relax for you have earned this prize. Take time to read a book, eat, sleep or just simply sit back and relax before moving on to the next step. This shall boost our confidence like never before. The stars: Yes, this is about the stars we receive at the end of each level, i.e., 1, 2 or 3 stars, 3 being the best. If you play exceptionally well, then only you are awarded with 3 stars. The same goes with life. If you work hard towards a goal with all your might, you get exceptionally well results for the same; but you could choose to not put your heart completely in what you are working for, and are satisfied with mediocre results, (just like 1 and 2 stars in the game), then that is entirely your choice. Also, when you get the maximum stars for the episode, you become the episode champion. Similarly, if your work shines out, you will outshine the world and stand at the topmost platform. So, to achieve something extraordinary, efforts required are extraordinary as well... Go ahead, the choice is yours !! The Dream world: The dream world is a secondary parallel level where we play the earlier levels and play one level at a time, but we need to keep the balance of the moon on which Odus the owl sits, and as soon as it gets imbalanced, Odus falls off the moon. Likewise, in life, we must not only focus on our goal and become so selfish that we forget everything else, but it teaches that we must keep a balance of love, family and relationships as well and also to make sure one of these does not get imbalanced and fall out of our life, while we were busy looking only at the target we want to achieve. We must reach our goal, a little slower if we must, but always carry the irreplaceable jewels of your life along the path you travel. Also, moon stuck is activated as we fill up the balance well in the game, similarly in life as we carry our loved ones around and maintain a good balance, they shall, no doubt extend hands to help you out to make sure you don't get left behind. The time is running out: Just like in the timed levels of the game, where the time runs out in 15/20/30 seconds, you choose either to use it wisely or let go; time is running and the clock is ticking, depends upon you to make use of the time or just let it go. Time shall never stop and it will keep running; and if you walk with time, you succeed, and if not, you shall be left behind, for time never stops, time never looks behind for anyone. Special boosters: Sometimes the game gives you special boosters such as the jelly fish, the coconut wheel or the lucky candies randomly which you can use to your benefit. Similarly, sometimes life gives you unexpected rewards at the times you were least expecting them. These are gifts of god to help keep us going and to boost our morale. Thank the heavens above, smile for a while and unwrap the rewards to use them to the most of your benefit.. The lost concentration: A lot of times it happens that when we see a bomb ticking, we lose our concentration and apply all our time and energy in diffusing that bomb. But sometimes, we don't realize that we don't even have that many moves left as the number on the timer bombs, so we can reach our goal and the bomb would not go off with the moves remaining. The same is with life: we keep running in a race, to achieve everything in life; often forgetting that the moments of our life have been lost in running behind those ticking bombs (everything we want to achieve). It can be better if sometimes we stop concentrating on bombs (the materialistic things which we believe must be achieved at a particular age, time etc.) and start living instead. Toffette: Toffette (Tiffi) solves problems plaguing the residents of the candy kingdom, and that's what the game is all about. And that's what life is all about as well. God solves all the problems plaguing the mankind, providing we promise to work hard with all our might and trusting him with all our heart. If we work like everything depends on us; and we pray like everything depends on God, nothing can ever go wrong. Hard work and prayers go hand in hand. Life is colorful: Just like there are various colored candies in a game of Candy Crush Saga, there are various colors in your life. Sometimes you might feel good or bad, sometimes depressed, angry, sad, excited, jealous, or even too hopeful. You cry and you laugh. You get angry and disappointed. You feel funny and beautiful. It's all a part of a colorful life you have been given. And just like the "sweet" and "delicious" candies in the game, life is sweet, life is delicious. Keep the sweetness and taste the delicious flavors life has to offer. 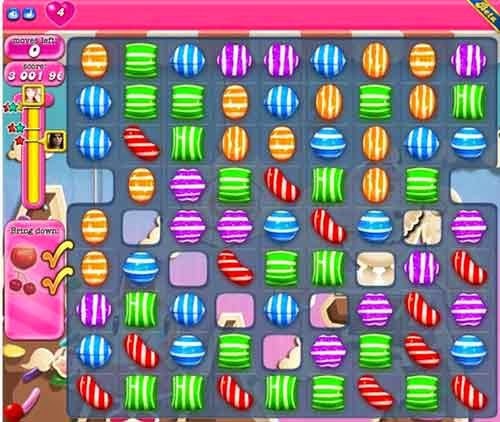 Well, this sweet game of Candy Crush is loved and adored by many. But remember how it's not just a game, but quietly teaches the beautiful lessons of life all along. 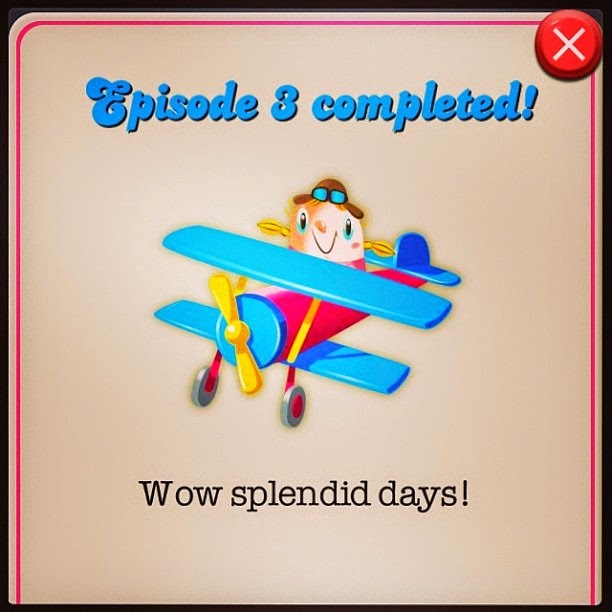 I personally love the multi-coloured cheerfulness of the game and of course it is addictive !! But just like the game, life is lovely, colourful and cheerful. We must be addicted to life and strive towards our goals; and always remember the lessons taught by this wonderful game while playing both the game, and the life..
Never played this game - but played plenty of games similar to it. These are great for memory. Would have never thought there were this many lessons from a game! 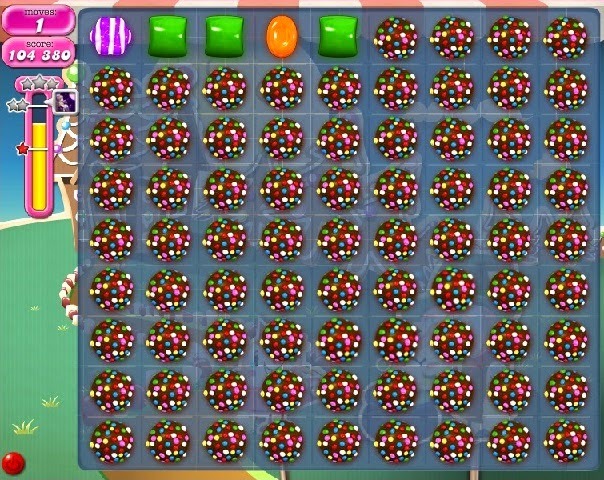 I never got into candy crush, but have certainly played similar games. That's an interesting outlook. 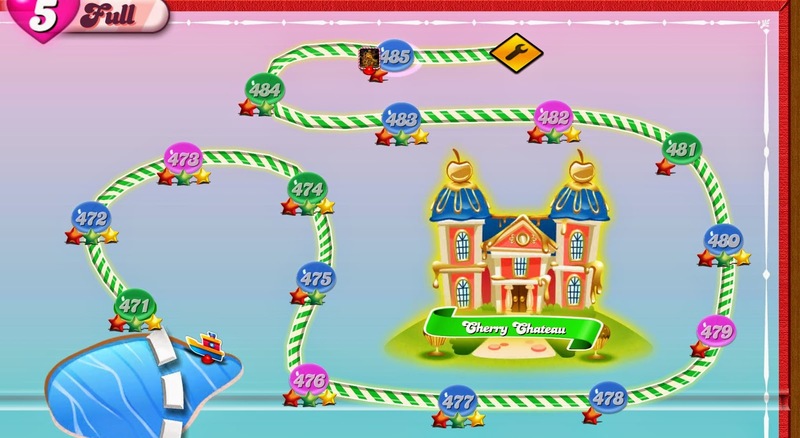 What I learned from Candy Crush is that it's the most aggravating game ever ahah! I have never played, but a lot of my friends send me invites. I like that you can find the lessons in about anything in life, if you look for them. Great message! My husband was addicted to it for a little bit. I played a few times. I played that for about a month and found myself staying up deep into the night to play. When I realized I was spending all that time on it, I deleted it completely. I couldn't stand how much time I was wasting. I guess I didn't learn what you did from the game. 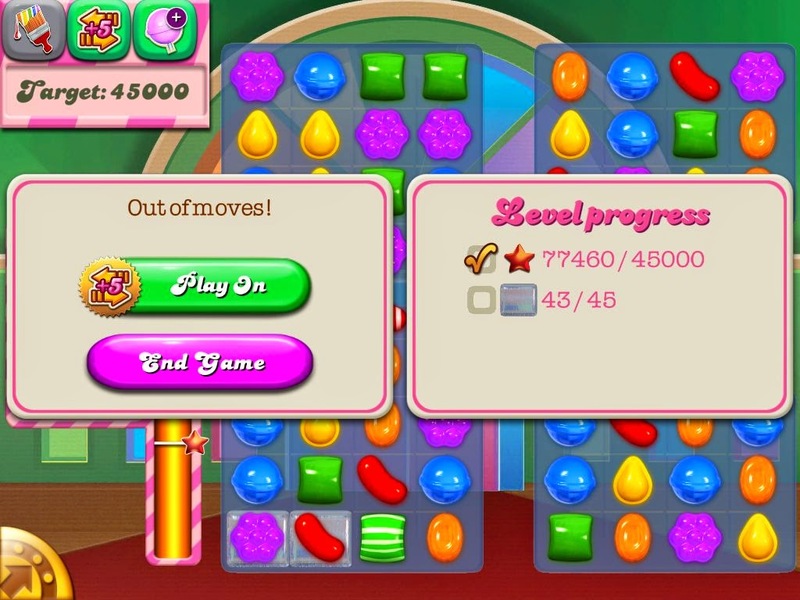 This is definitely interesting insight to Candy Crush. I played it for awhile but ended up deleting it- too addictive. I used to play this game daily before but I quit after I started a new job. Never thought you could learn some life lesson through this, I guess I never look at this game the way you do. And now I am learning what you have learnt. I haven't played in a long time as I found I was spending way too much time playing. I stopped at level 86. This post seriously cracked me up. 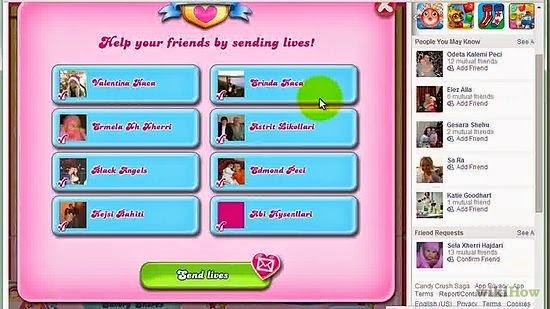 I have not ever played Candy Crush, but get invites all the time. Fun! Yup, I'm the worst Candy crusher. Never could get enough points on my phone to even beat my youngest daughter. no no dear it's not true at all.. I made it to all the levels available without spending a single dime.. it just needs patience and some luck maybe.. I love this !! I was once addicted to this game. You are right it is an awesome game with all the colors etc. I have never looked at the game like a life lesson but it is so true. I have been playing Candy Crush and I am thankful I was able to move myself out of the pit of this game addiction is implicating to all people. I still enjoy the game but not as often as before. From the amount of "invitations" I get to play it on FB it must be a very fun game to play. Thanks for the explanation! 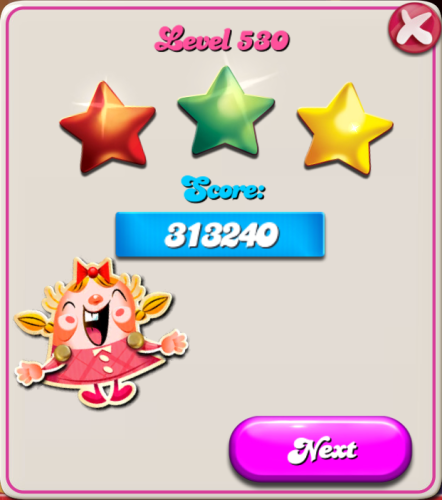 I have to say I am a candy crush addict. I play all the time and level 267 lol I think it is time to play again! I thought I was the only one to learn life lessons by playing silly video/computer games. Turns out, no so. Ha! This...this...I love this...."Sometimes we get extra time candies in the timed levels and we get the benefit only if we can get to them; just like in life sometimes life gives us something extra, some extra opportunities, but in order to lay our hands on the same, we MUST also work harder, and once we get those benefits, we can use them to bring out the best in us." Sometimes opportunities aren't that easy and we have to make them. This is such a beautiful analogy. I am addicted to that game and you gave me an entirely different perspective on it. It's good to know all that time you spent playing the game you learned a lesson. 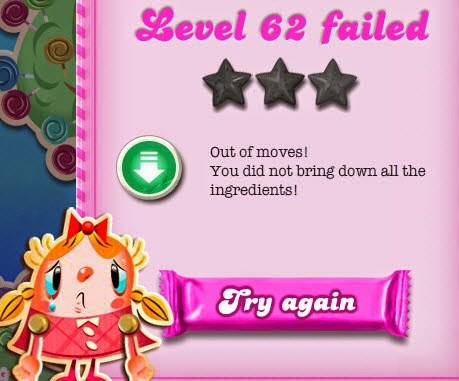 I never really got into candy crush. Thats amazing you got all those life lesson from playing candy crush. Some of them are great points. 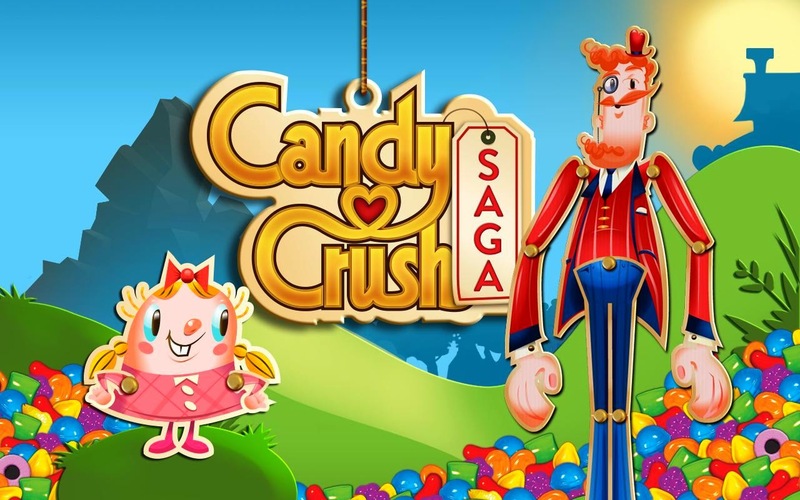 I played Candy Crush before but I did not get addicted to it. You're such a genius! I don't want to call you a game addict but you have a great strategy. 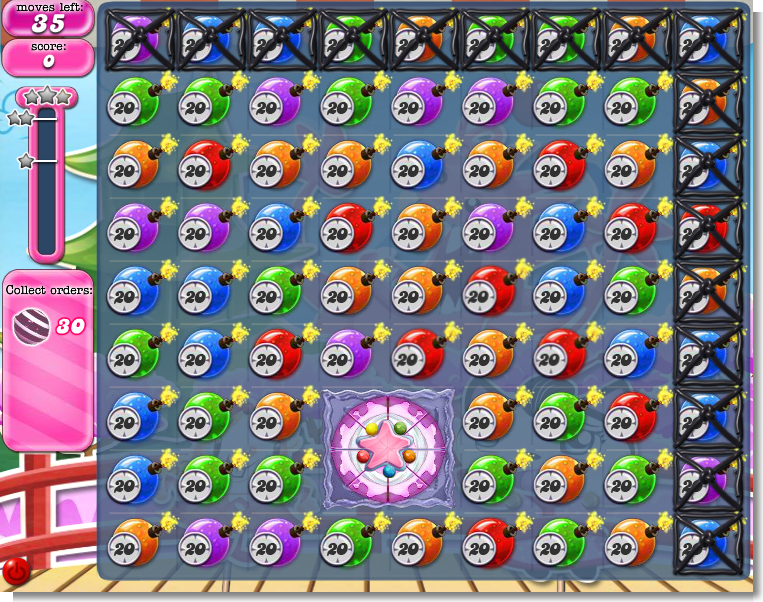 Love me some candy crush. It's such a fund and addicting game.